The F-LOOP was designed with weight, durability, portability, versatility and cost in mind. The unique craftsmanship of the CHA F-LOOP distinguishes itself from the competition. The antenna is built to last. 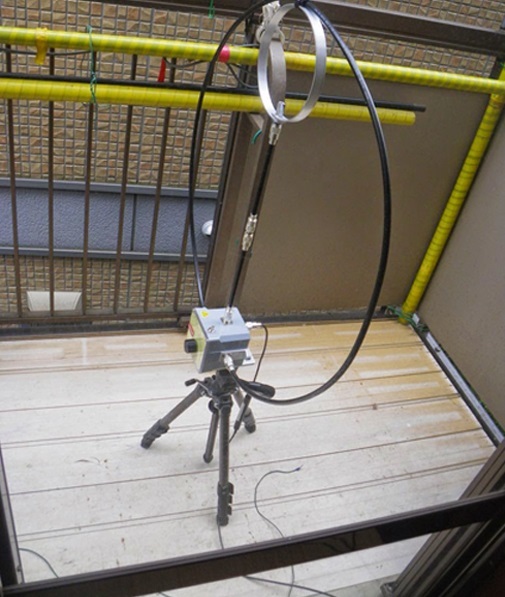 The unit covers everything between 10M to 60M (or 29,700MHz to 5,300MHz) continuously. A single switch is used to tune the F-LOOP from 10M to 30M or from 40M and 60M. 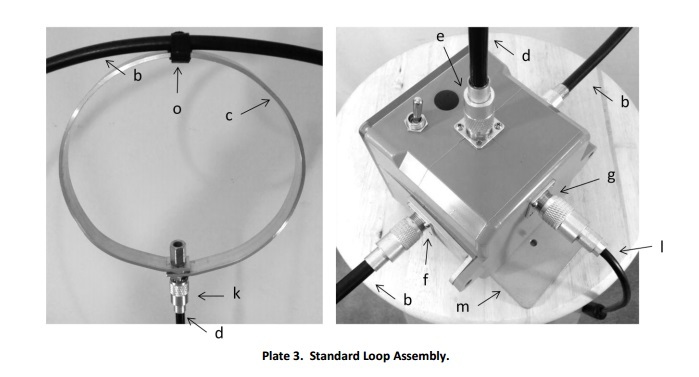 The F-LOOP can be assembled and operated under 3 minutes. The unit radiator is made of LMR-400. The Faraday coupling loop is made of an aluminum bar which is supported by a proprietary screw together hardline feeder. Our specially and uniquely designed hardline feeder prevents SWR fluctuations if the antenna is rotated or moved on itself which greatly facilitated antenna tuning & operation. The base of the unit is equipped with an anodized aluminum plate for tripod assembly and for table top stability. 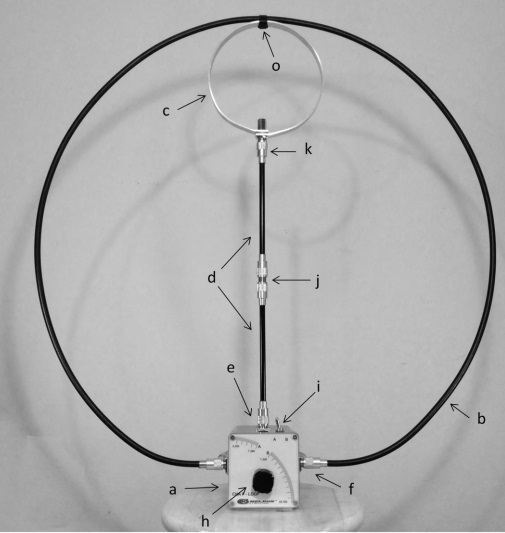 The F-LOOP antenna is fed from the rear of the unit by a SO-239 with the provided coax cable. The provided 12’ coax cable is equipped with an integral RFI choke that will prevent or eliminate any possible RFI problems. The front panel of the tuning unit is made of a clear piece of polycarbonate which protects the tuning quadrant indicator. The unassembled antenna comes into a high quality MOLE tactical bag for easy carry and storage. Each side of the tuning unit has been fitted with a custom designed aluminum “L” shaped bracket that will be used to hold the optional 36” diameter collapsible aluminum loop radiator. The optional 36” diameter collapsible loop radiator is made of 1” aluminum pipe. Each joints of the collapsible loop are made of high tolerance aluminum connectors that minimize RF losses. With that collapsible loop the F-LOOP will cover 10M to 40M. 1 – PEAK SIGNAL IN RECEIVE WITH THE TUNING KNOB. 3 – REPEAT THESE STEPS WHENEVER CHANGING FREQUENCY.